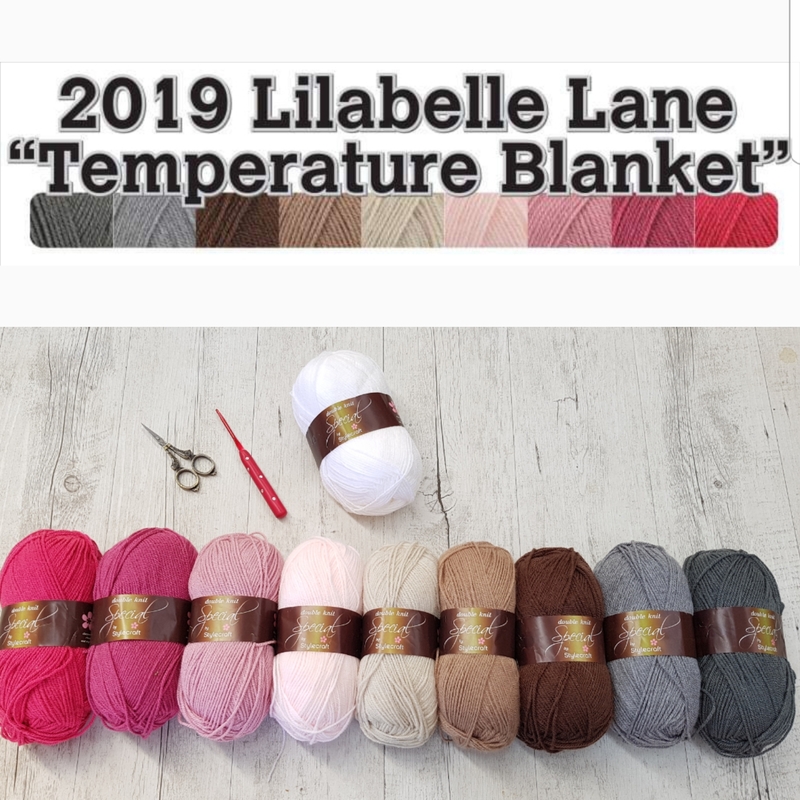 Lilabelle Lane: Stitching the week away and what next? Stitching the week away and what next? This week has been a little stitching on a lot of projects. Here is a round up. I have finished the hand quilting on three blocks .... only 6 to go! This section truly does feel like it is taking forever to do. a pattern a month and this week I have finished the first two designs and made a start on the next one. with the arrival of my pink solid fabric. I attempt to cut all this fabric up. Lynette Anderson's new Mystery Button Club, Fernhill. 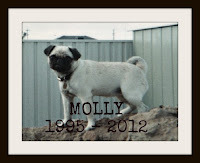 I would like to thank everyone who sent an email on our loss of our beautiful Pug Molly. Your words and thoughts mean so much, thank you. 16 years with this beautiful girl and I miss her so much. and just to top off the week that was.. I spent 5 hours at the hospital last night with son no 2. He injured his knee yesterday at school and is now in a brace and on crutches. The tendon has become detached from his knee cap and he has a couple of small bone chips floating around. I am awaiting a phone call from the Orthopaedic surgeon this morning. Arggh ...... this is a week I don't want repeated. Hope things aren't too bad for your son's knee. 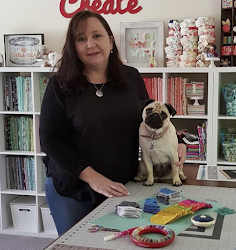 Enjoy your stitching projects. I am about to knuckle down and do some sewing at the machine today. lots of stitching happening at your place this week. It's all so beautiful! 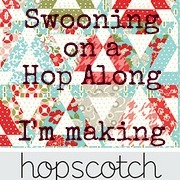 It starting that Hopscotch quilt makes you feel good then go for it I say. Hope you get good news about your son's knee. I hope your boy is back on 2 feet asap Sharon, my fernhill button and fabric arrived this week also, and I LOVE your new Swooning along pattern, I have been eyeing off the Hopscotch pattern lately. Big squishy hugs again for you all for the loss of Molly. I plan on stitching the remaining small quilt blocks today before I settle down tonight with 25 hexagon centres to stitch on. My brain hurts reading all your projects and then I literally when OOOOWWW! really loud when I read about your son. Poor baby!!! Beautiful stuff, as always Sharon! I am so glad I found your blog!!!! That Hopscotch pattern is going to look fabulous in Bliss! Hope you have a better week this week! Hi Sharon. I have just been catching up on your blog. What a time you have had! 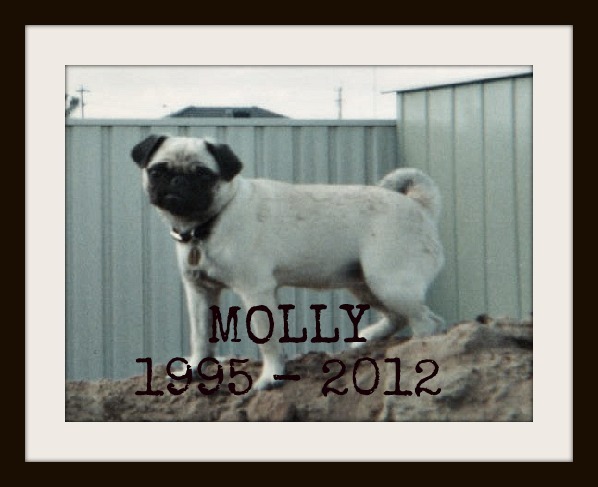 I am so sorry to hear about Molly, very sad. Your quilt looks gorgeous, and to have got so far so quickly! You amaze me! I'm waiting for my Fernhill button to arrive from Oz, but like you I will be putting it aside in order to get some other things done first. It looks great though, can I ask where you got your fabric kit from?